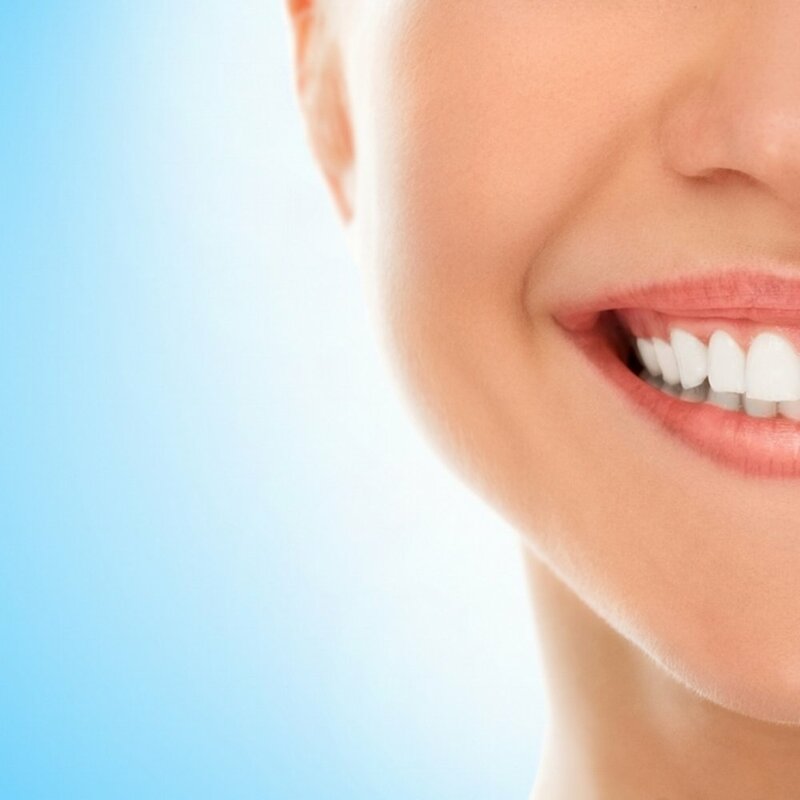 We offer the general, preventive, restorative, and cosmetic dentistry you're searching for in an atmosphere sure to make you smile. Welcome to your home for a brilliant smile. Dr. Logan and our team will become your professional consultants and dental healthcare providers. Not an expert on dental hygiene? Not sure where to start? Don't worry, we have you covered. Here is a list commonly asked questions and answers.